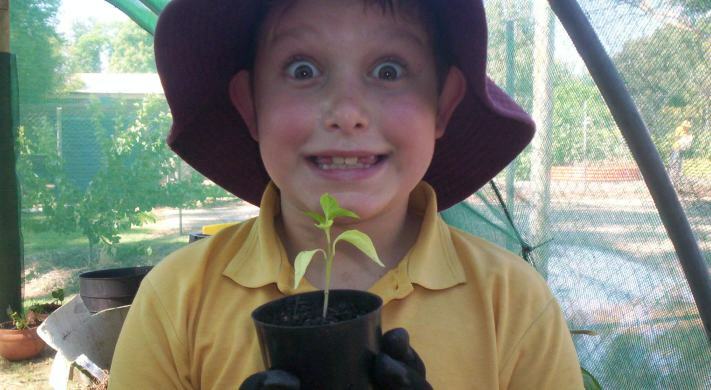 Barooga Public School caters for a diverse community. Their aim is to promote moral, intellectual, social, emotional and physical growth in each child according to individual needs and abilities. Barooga Public School strives for a happy and productive learning environment for both staff and students.